So you want to dominate local search? The thing about the internet is, it’s everywhere – all over the world. But your business? Well, as of yet, probably not. So if your digital marketing efforts are localized, chances are, you’re wasting some of that marketing spend and effort on areas and locations that don’t mean much to your business. Here are a few ways you can home in on your local customers – without totally abandoning your digital marketing initiatives. If you’re looking for local customers, you’re going to have to make sure your site reflects that. Whether your customers are looking at your site on a desktop of mobile screen, having a comprehensive search strategy in place is critical. Be sure your site includes a good deal of information about your locations and the products and services you provide in each. For example, if you’re looking to sell carpet cleaning services in Henderson, that phrase should show up all over your site – search engines will do the leg work from there. Just because your customers are local, that doesn’t mean they’re not looking for a completely professional company with which to do business. That’s why you can’t scrimp on your web design. If your site is a static, blasé brochure, your customers could make a judgment about your business and the services you provide. You need a site that exudes professionalism and gives your local customers the information they’re looking for – attractively and conveniently. Want to get some local love from search engines? Be sure your website includes your address and hours of operation – conspicuously. This is one thing your local customers will be seeking – and hoping to find at a glance. Make sure your address and hours of operation are listing front and center on your website. 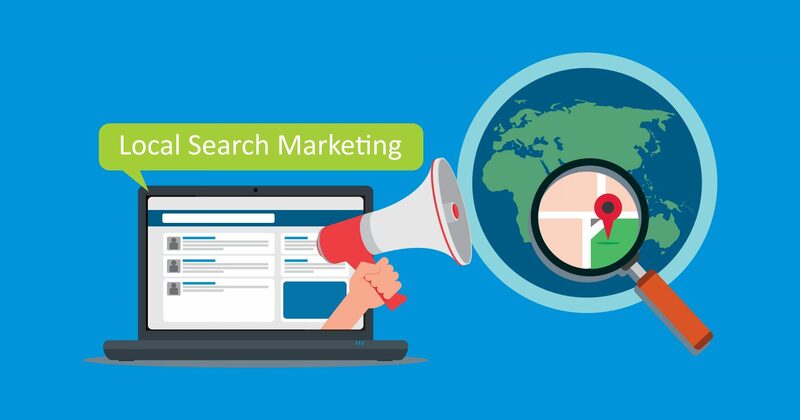 If you’re looking for local search business, make sure your local customers know just how to get in touch with you – and offer them methods based on their preferences. Include various contact methods on your site, from phone numbers to email addresses to easy web forms. Sure, this is a given in any web design strategy, but it’s incredibly important if you’re hoping to find locals itching to become your new customers. Make it clear to your visitors how exactly to do business with you. Do you want them to make an appointment? Make it easier by allowing them to book one or request one online. Do you want them to stop by your store? Make sure they know when and where to do so. Making it clear what your customers should will help drive that local search business – exactly what you’re looking to do. NeONBRAND Punk Video Teaser!The next NeONBRAND music video is coming soon! This time, punk. If you regularly market your business via social media, great! That’s an important part of any digital marketing strategy. That said, you can “up” your local search cred by taking part in localized groups and hashtags on your most effective social media platforms. For example, join groups that regularly post about community events, offers, etc. Use hashtags that are popular with your local audience, including locations. Company outing today: seeing Star Wars. 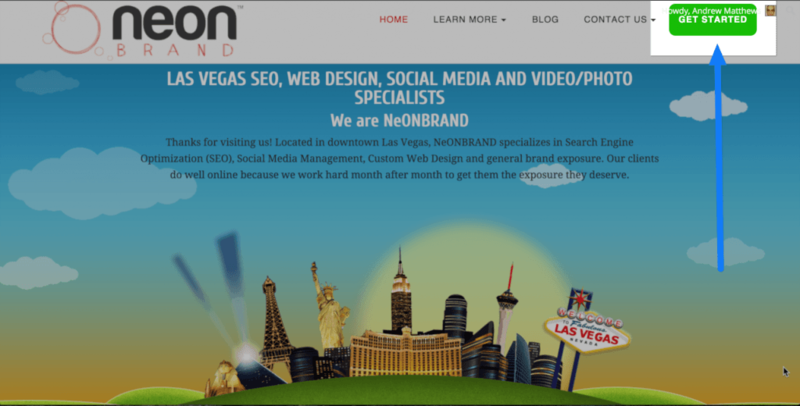 Merry Christmas from team NeONBRAND! Your content marketing strategy is pretty integral to getting more local business. That’s why it’s important to take a step back and try to understand exactly what is important to your audience. Keep up on local search issues and events and integrate them into your content marketing plan. It’s important to understand the local audience if you’re hoping to make them raving fans. Need help gaining local search customers – from a business that’s local itself? 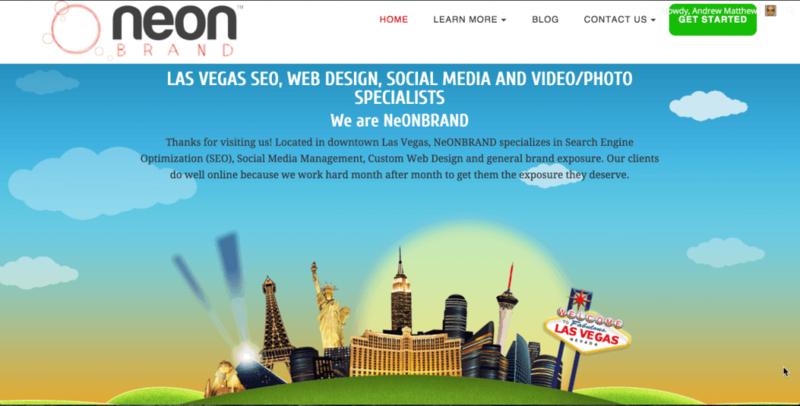 If you’re looking for help marketing your Las Vegas business, it’s not difficult; just go to the pros! We can help you take your business from a one-stop shop to a local favorite. Make a local splash this year – give us a call today.